'Aladdin', also revealing American actor Will Smith's first look as Genie. 's character, revealed The Hollywood Reporter. 'all I was gon' be Blue!!" Apart from showing Smith as full blue Genie. It also shows the viewers a few more scenes featuring Aladdin and Agrabah. The trailer also showcases Jafar, who can be seen ushering Aladdin to the Cave of the Wonders. 'Aladdin' remake also includes Billy Magnussen and Nasim Pedrad. 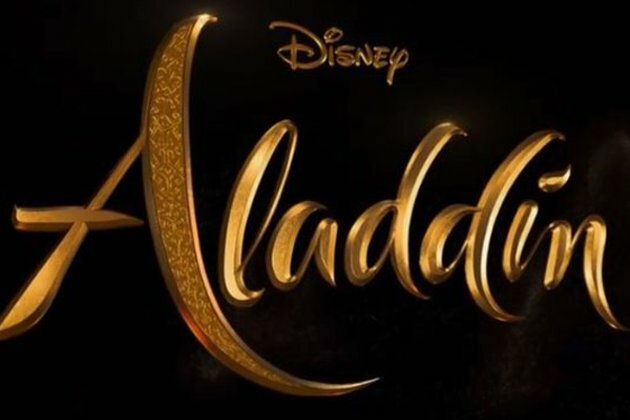 first trailer of the filmdebuted in October 2018, in which the viewers only got a quick look at Aladdin and his famous lamp. 'Aladdin' was directed by John Musker and Ron Clements and premiered in 1992. It earned more than USD 504 million globally. The remake of the original film is being directed by Guy Ritchie. 'Aladdin' is slated to hit the big screens on May 24, 2019. 'Dumbo' was also aired during the Grammy Awards.